Curtin University researchers studying core samples taken near Shark Bay have discovered an ultra-rare mineral from what may be the largest-known meteorite impact crater in Australia. 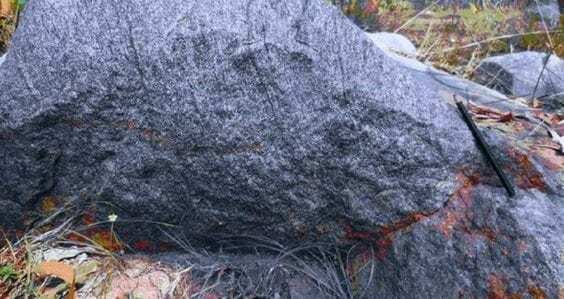 The mineral, named reidite, only forms in rocks that experience the incredible pressure created when rocks from space slam into the Earth’s crust. Reidite starts as the common mineral zircon and transforms to reidite during the pressure of impact, making it incredibly rare and only the sixth-known crater on Earth where the mineral has been found. Published in leading journal Geology, the new research examined drill core from the buried Woodleigh impact crater, near Shark Bay, and found that some zircon grains in the core had partially transformed to reidite. 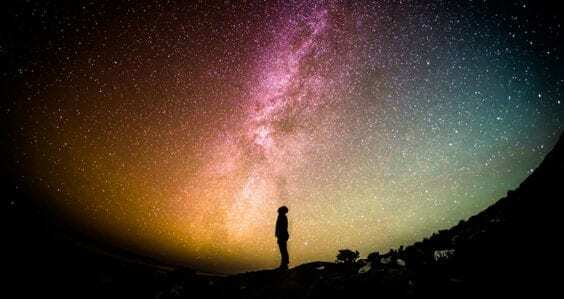 The chance find of reidite gave the team new insights into how the Earth responds to the dramatic changes created by meteorite impact, a process that violently lifts deep-seated rocks to the surface in seconds. 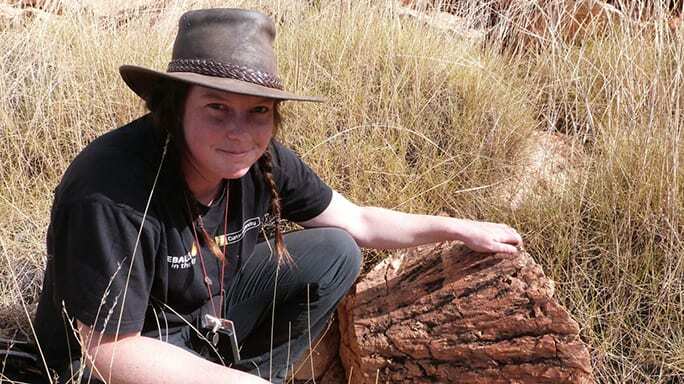 Lead author Honours student Morgan Cox, from Curtin’s School of Earth and Planetary Sciences, said given the Woodleigh impact crater is buried below younger sedimentary rocks, its size is not known and remains hotly debated. “Previous research estimated the size of the impact crater between 60km and more than 120km in diameter,” Ms Cox said. 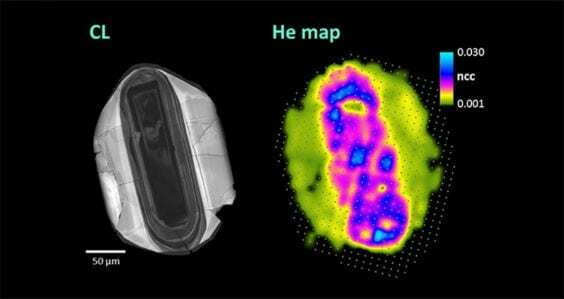 The researchers also found additional clues in the same zircon grains, some of which had deformation twins, which is another feature that only forms in zircon grains shocked by impact. The team analysed the microscopic interaction of reidite and twins, which provided critical evidence for how and when these features formed during the violent upheaval. 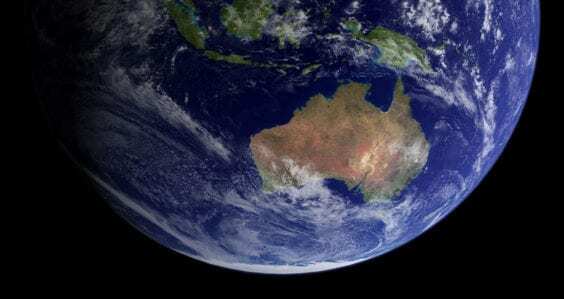 Research supervisor Dr Aaron Cavosie, also from Curtin’s School of Earth and Planetary Sciences, said the drill core sampled the middle of the impact crater, a region called the central uplift. “Central uplifts are desirable targets for learning about impact conditions,” Dr Cavosie said. “They bring profoundly damaged rocks closer to the surface, and in some instances, are associated with exploration targets. The research team also includes Professor Phil Bland and Dr Katarina Miljković, both from Curtin’s School of Earth and Planetary Sciences, and Dr Michael Wingate from the Geological Survey of Western Australia. The full research paper, ‘Microstructural dynamics of central uplifts: Reidite offset by zircon twins at the Woodleigh impact structure Australia’ can be found online here.